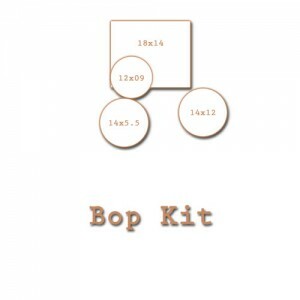 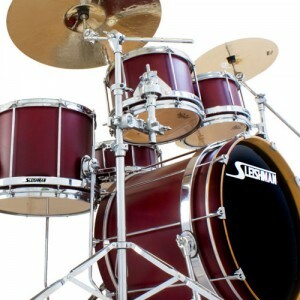 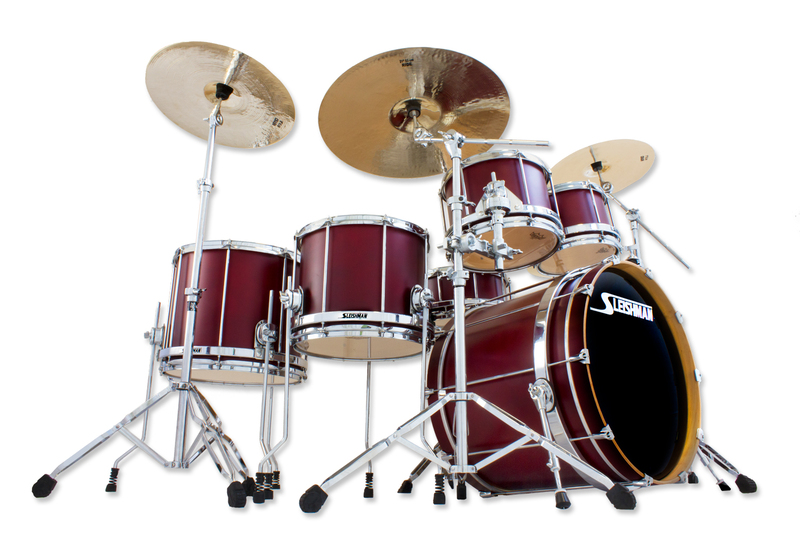 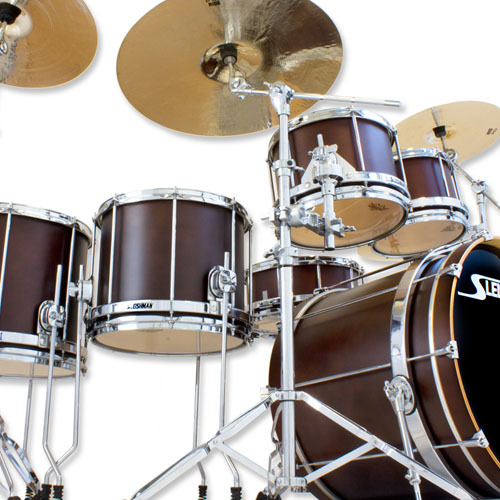 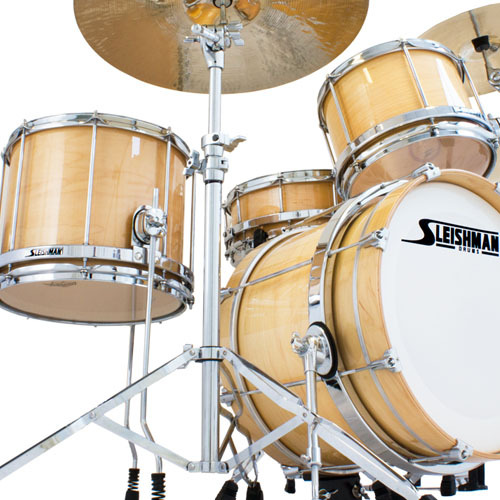 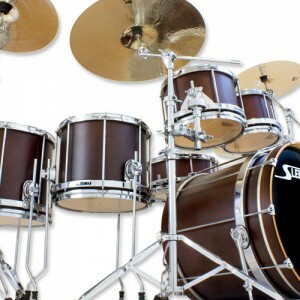 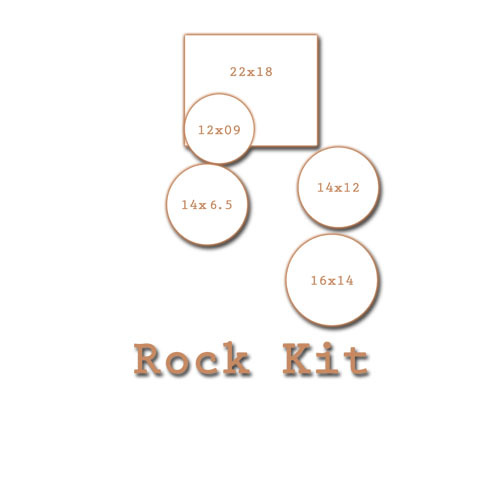 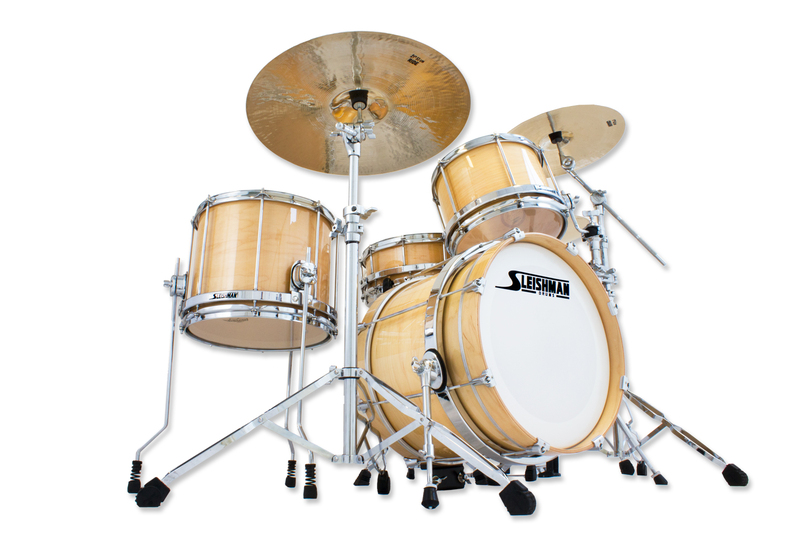 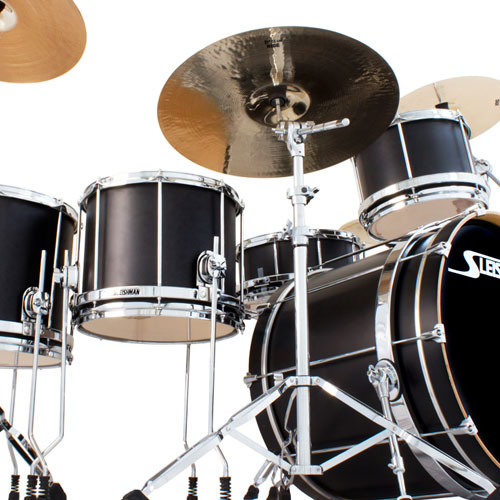 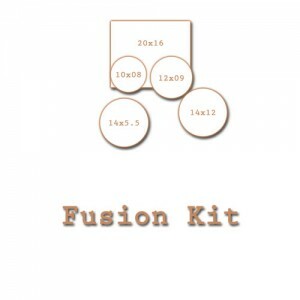 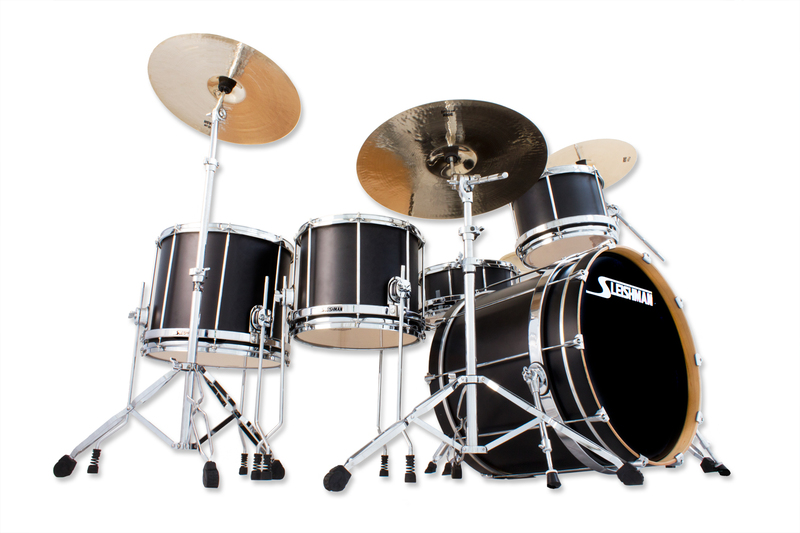 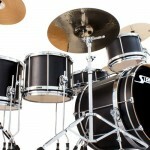 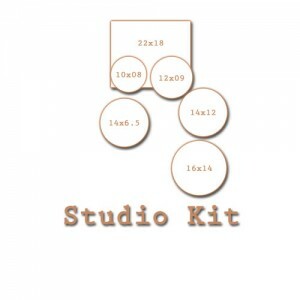 The Sleishman Pro Series Rock Kit is just that….. 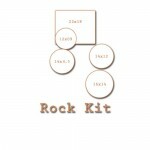 ROCK! !